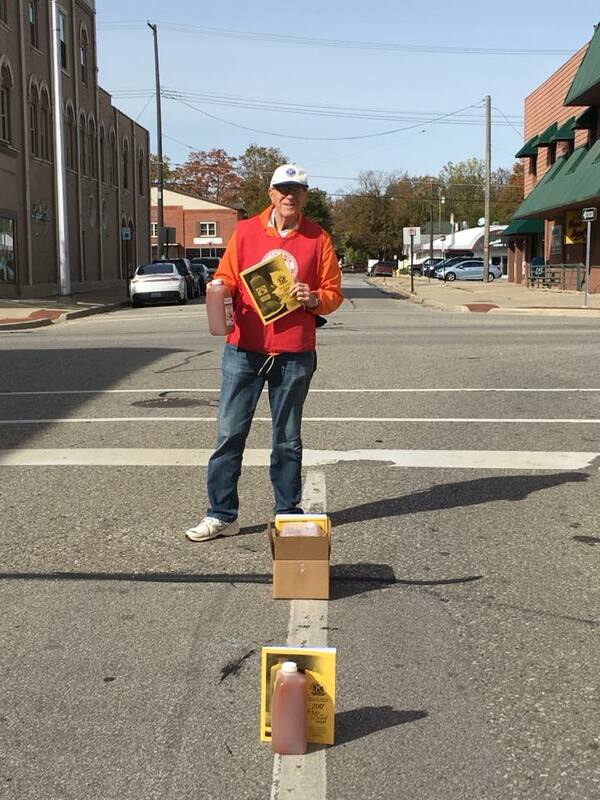 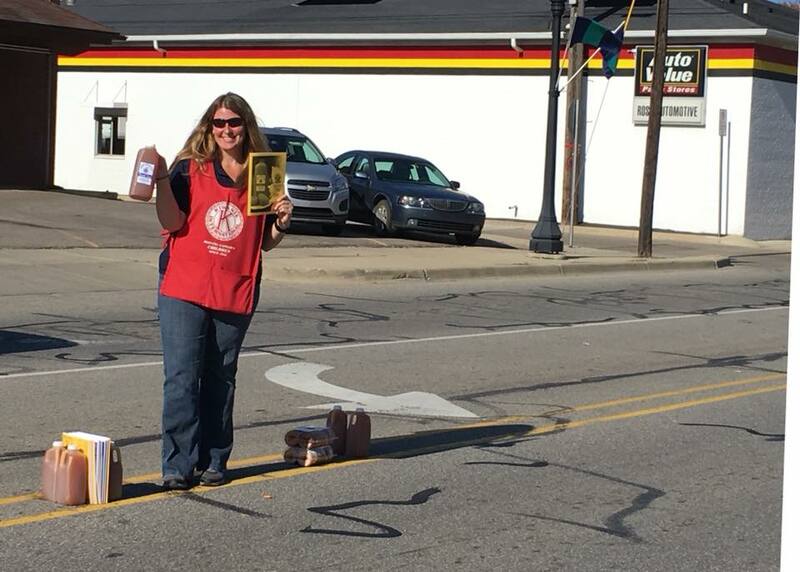 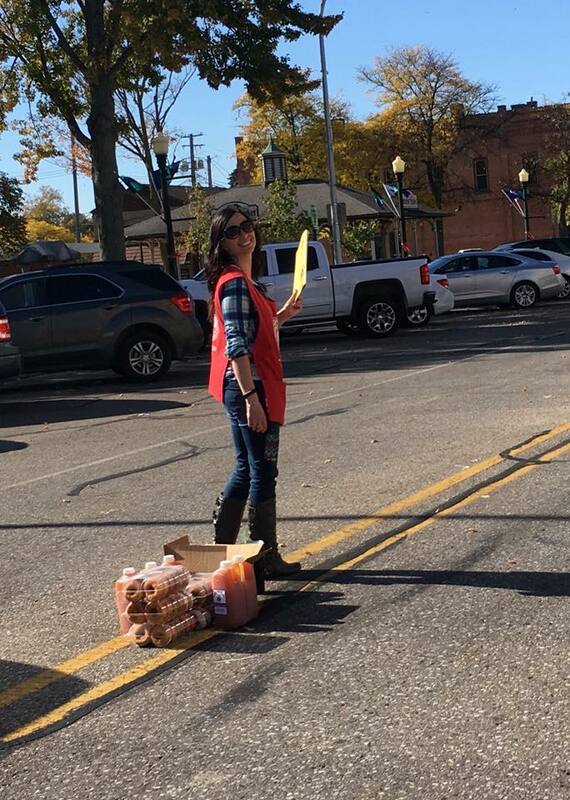 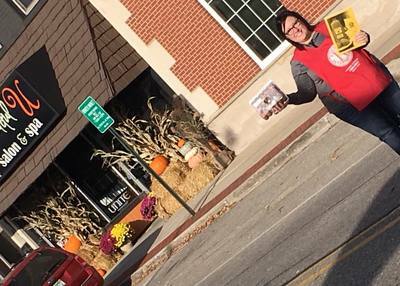 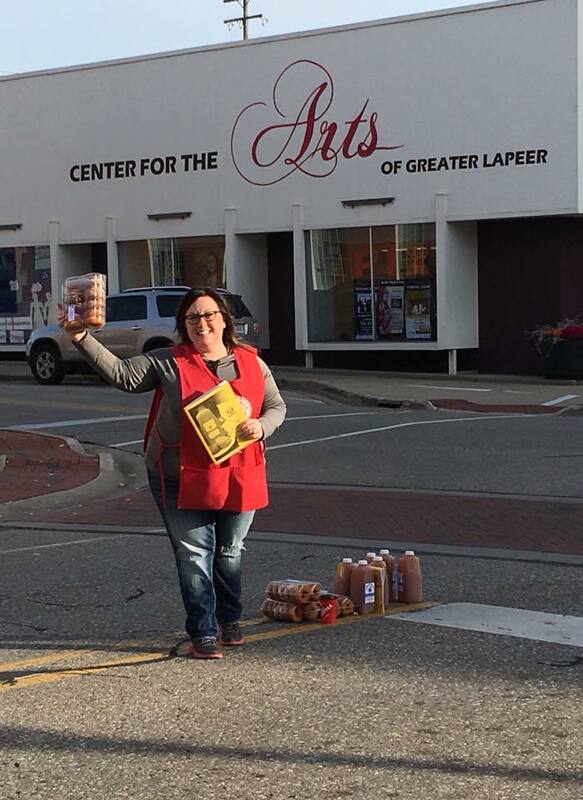 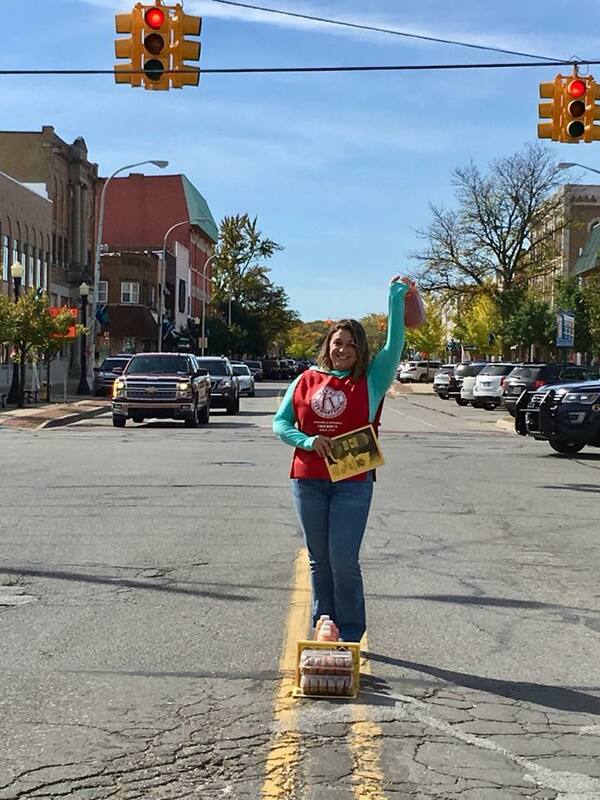 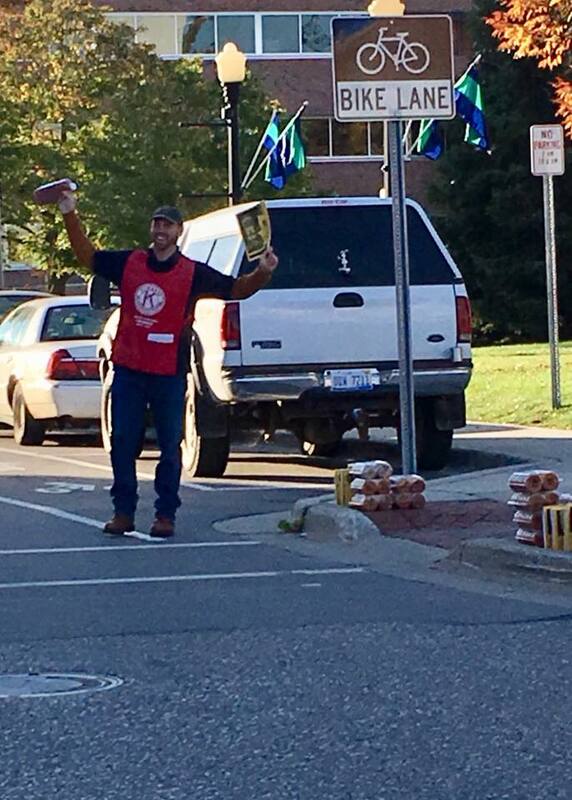 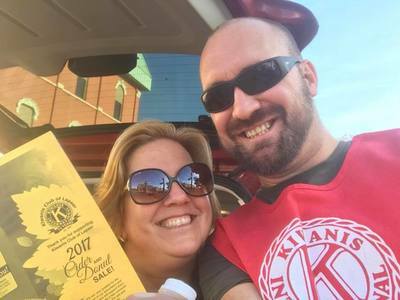 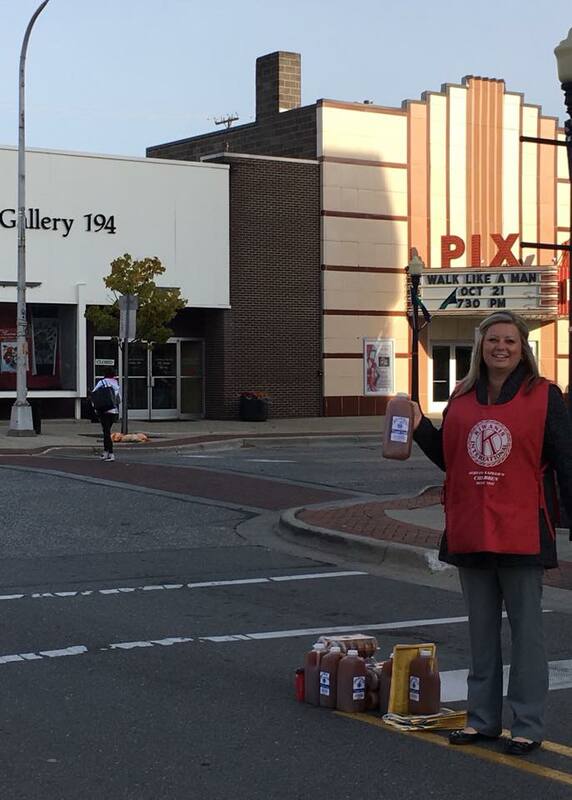 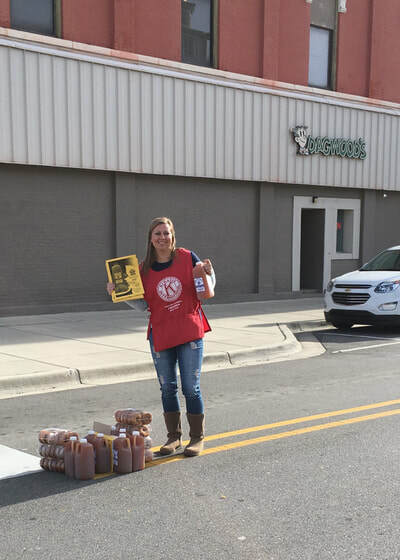 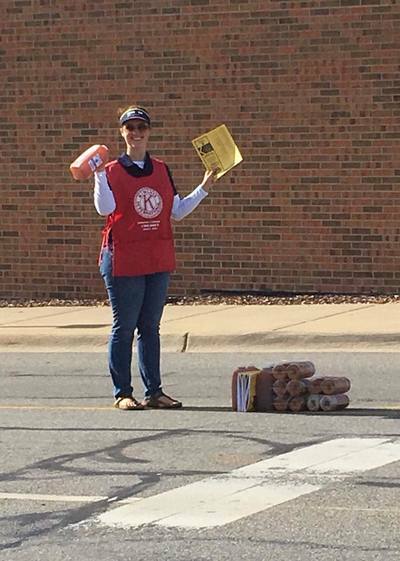 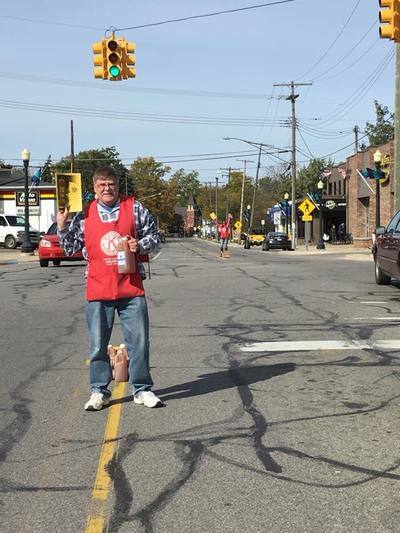 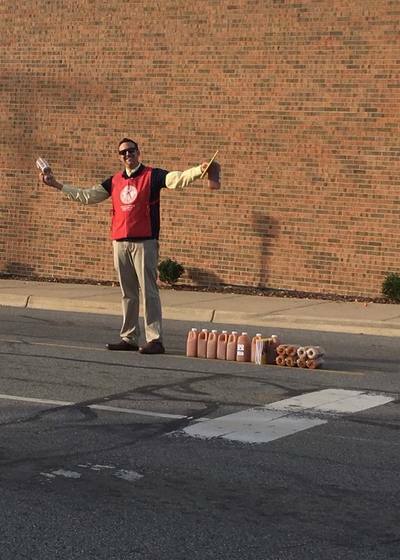 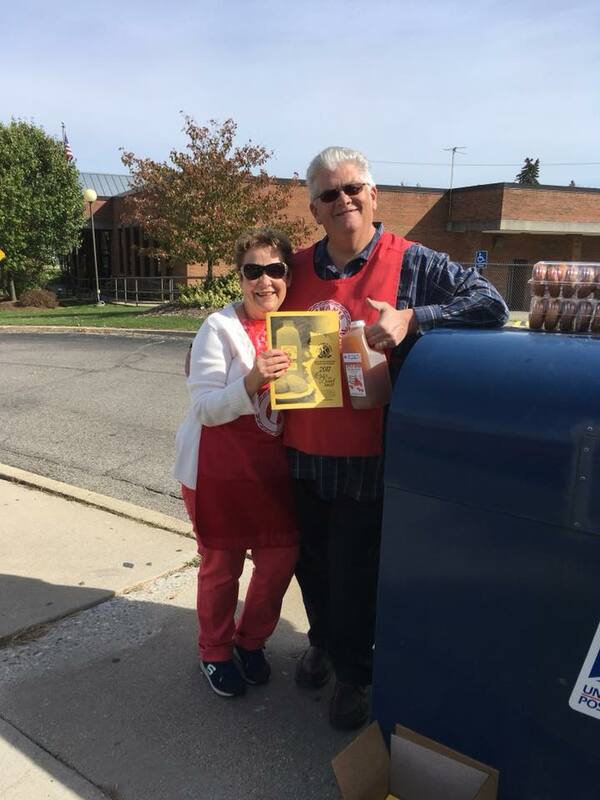 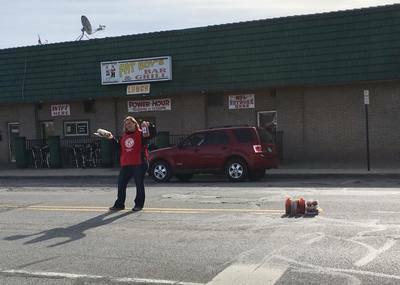 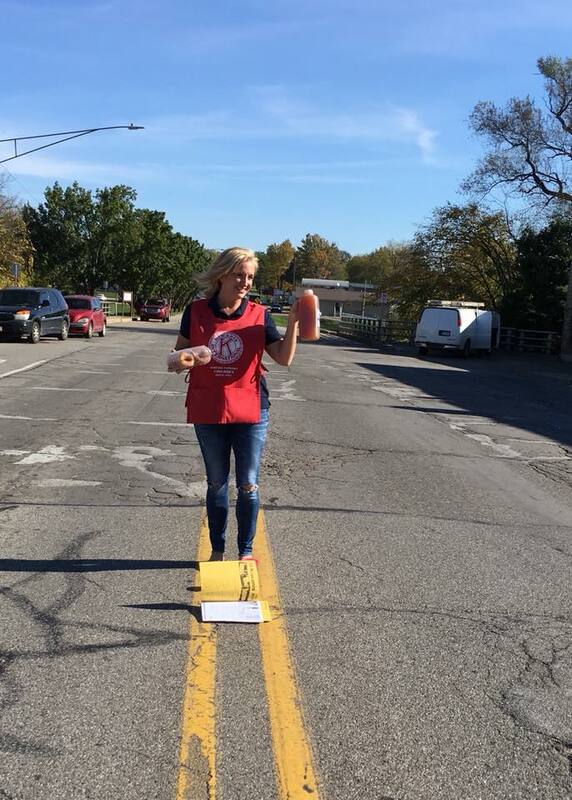 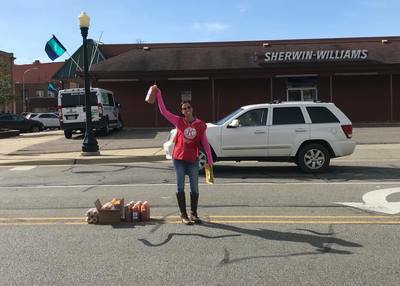 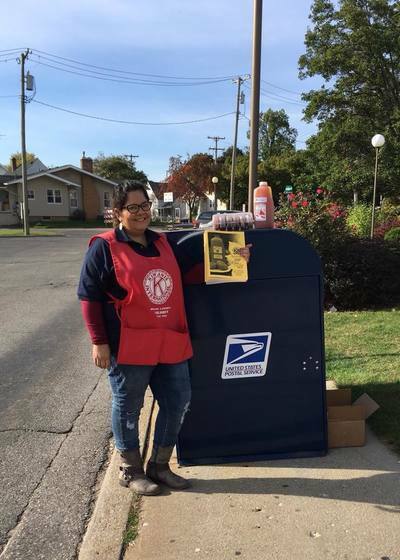 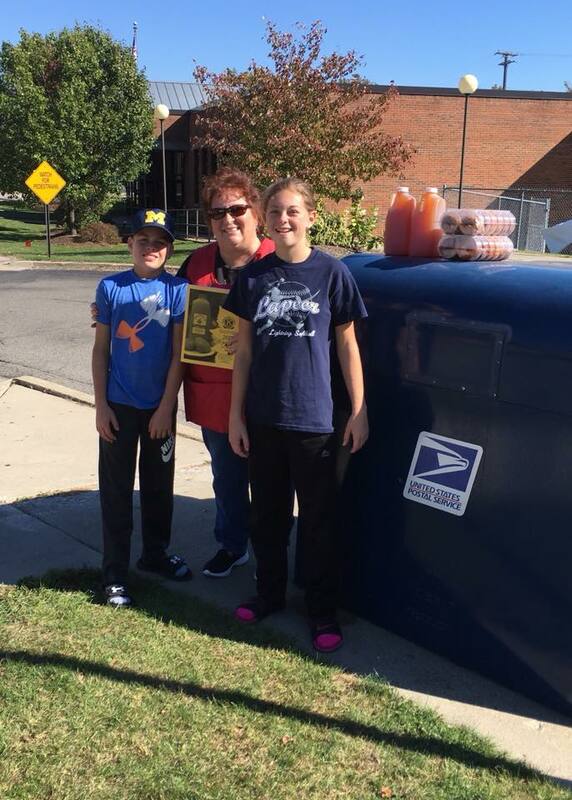 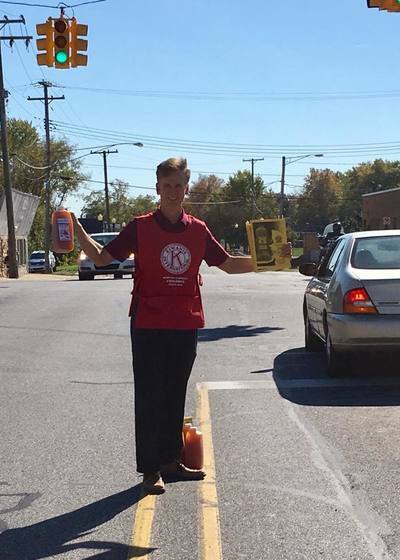 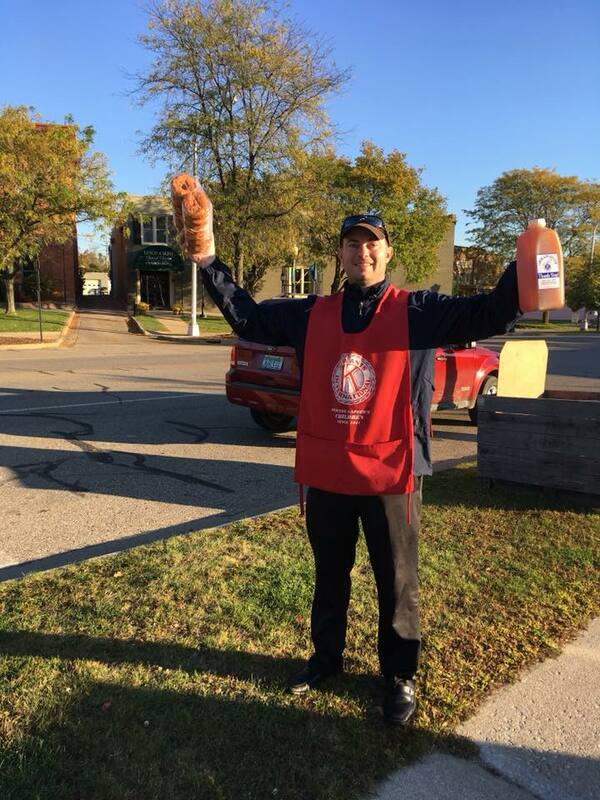 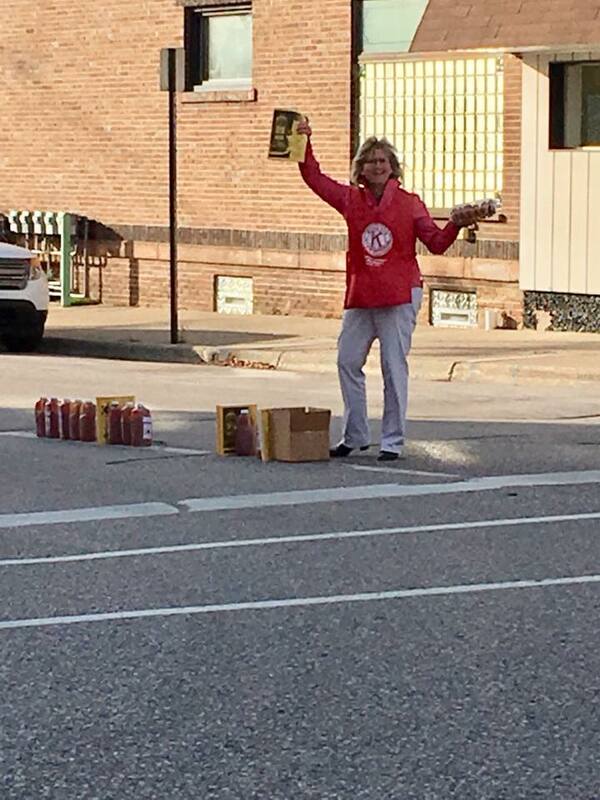 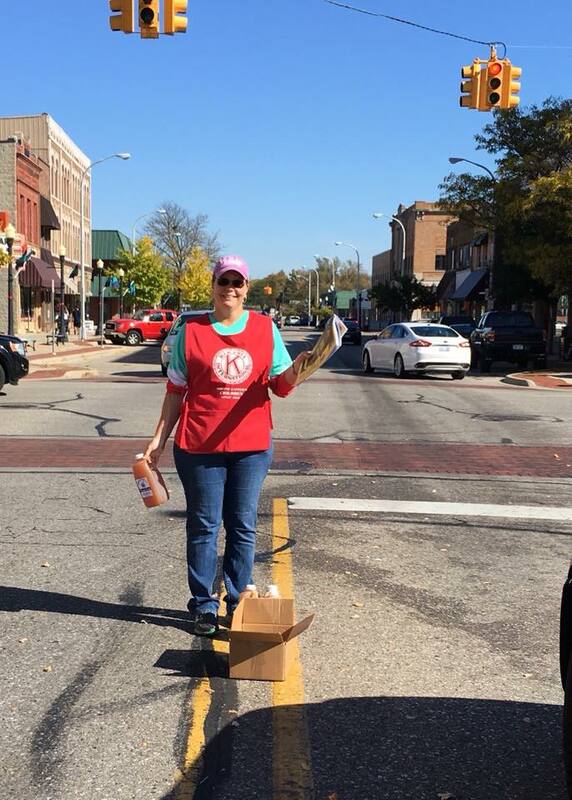 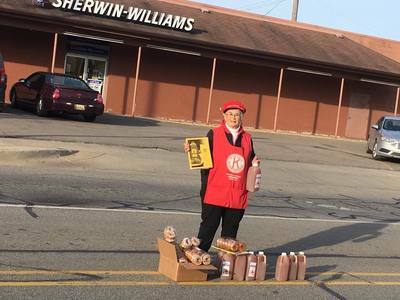 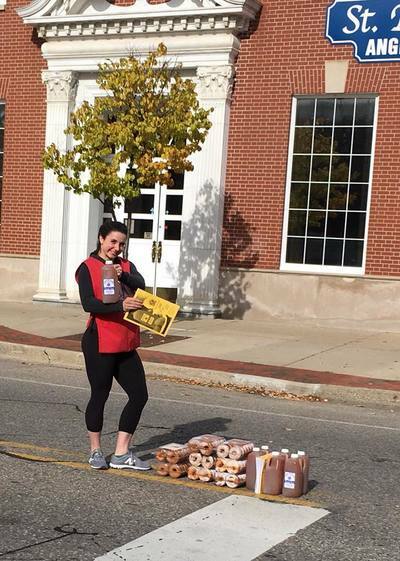 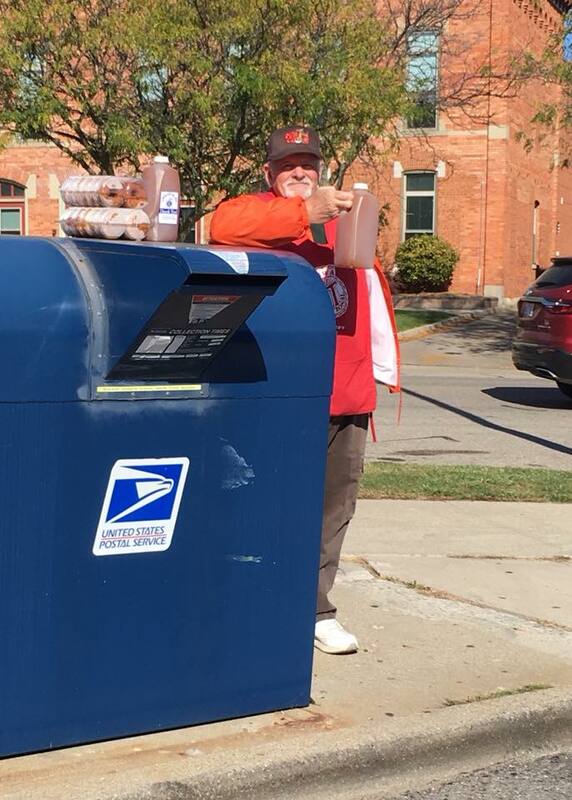 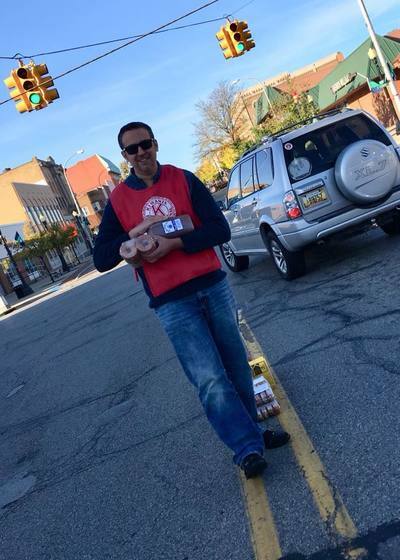 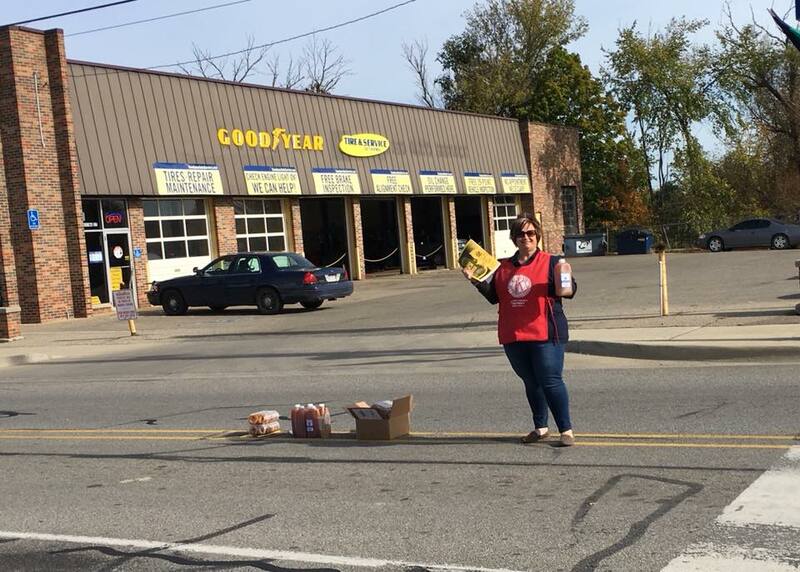 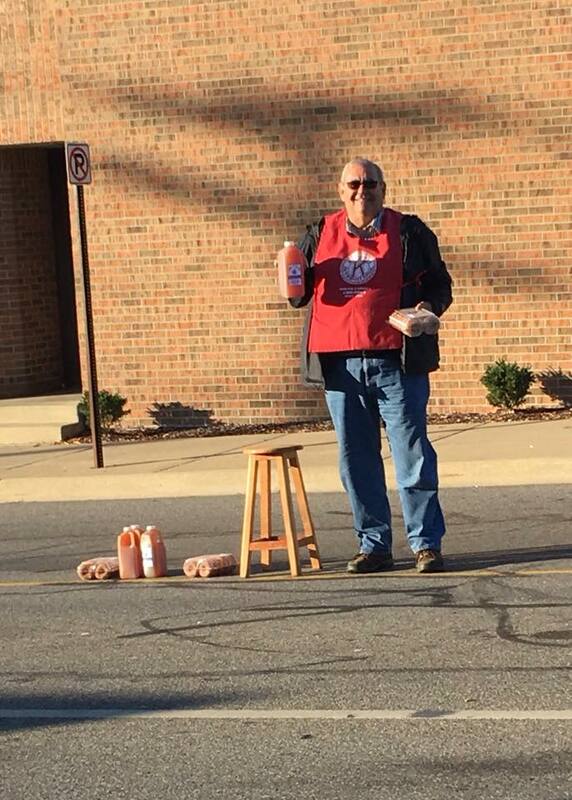 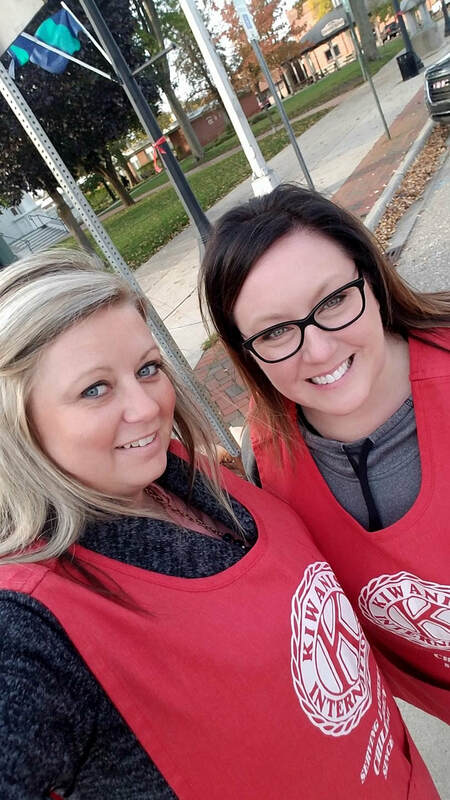 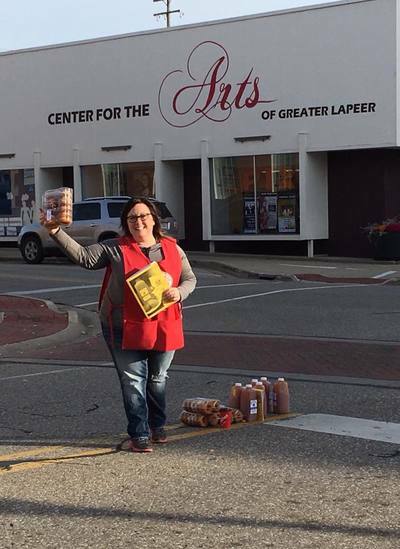 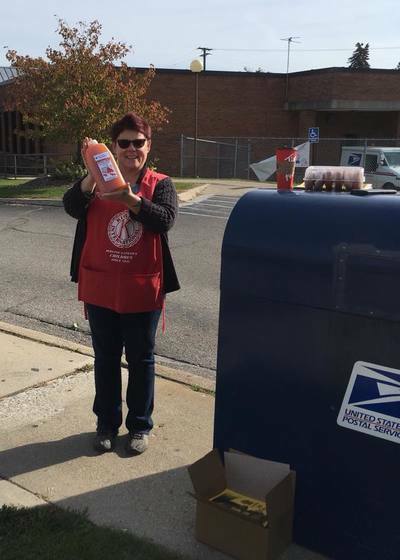 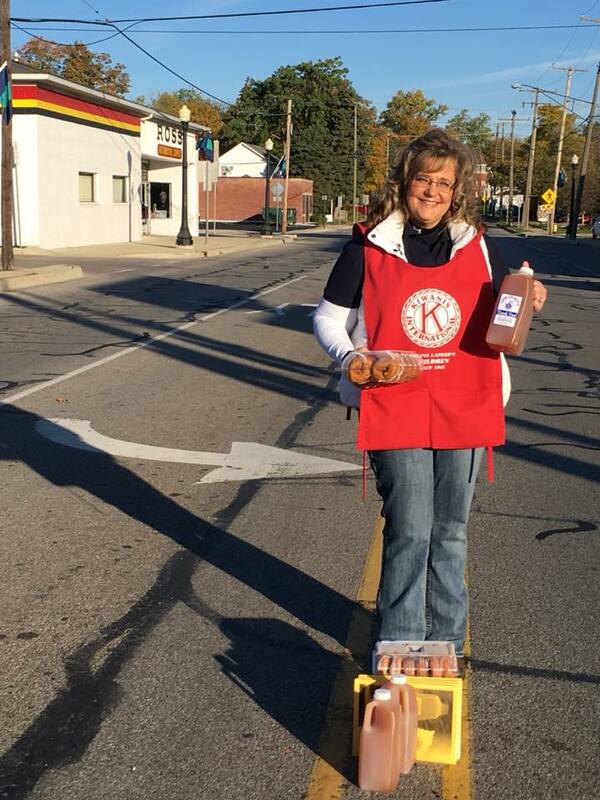 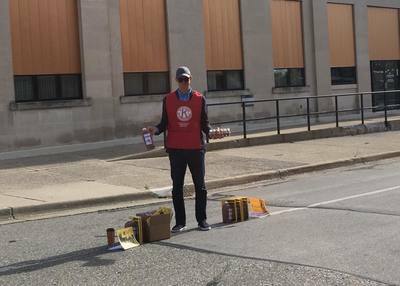 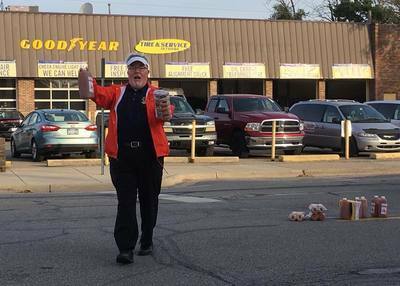 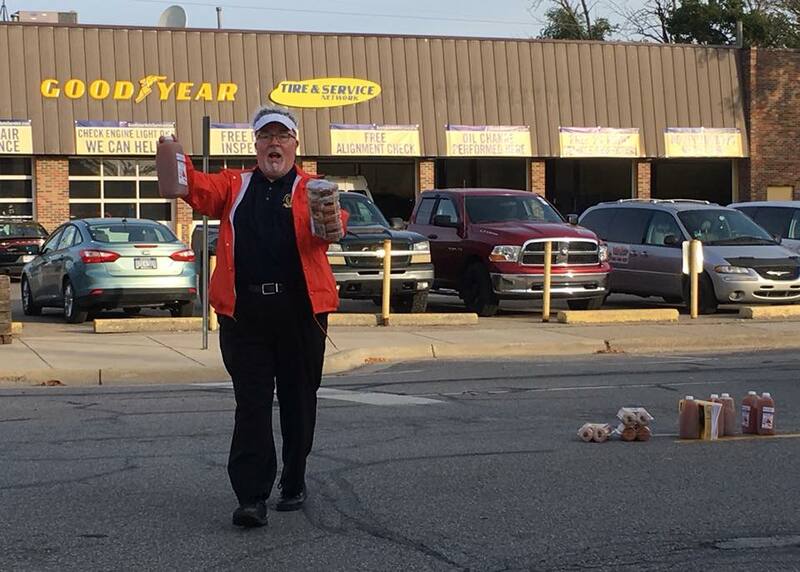 Each fall, Kiwanis Club of Lapeer members are at intersections throughout downtown Lapeer selling local and fresh-made apple cider and donuts from Past Tense Cider Mill. 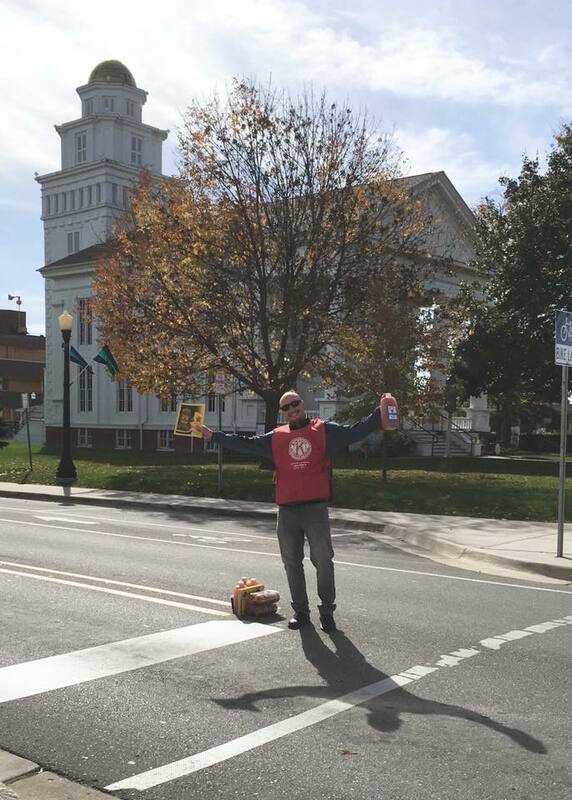 Rain or shine, our members are out there dodging traffic. Make a trip through downtown and get yours while supplies last!